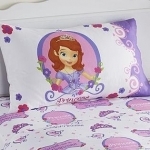 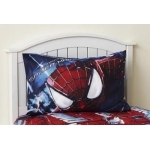 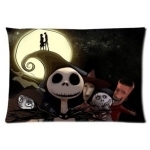 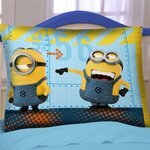 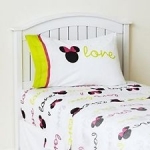 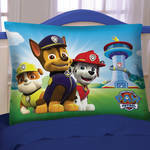 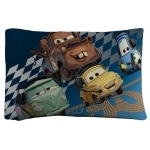 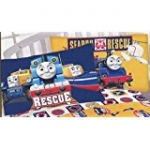 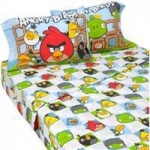 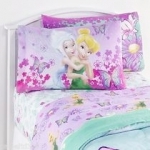 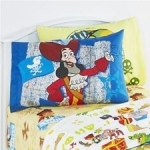 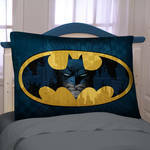 Pillowcases are great to add as the final addition to match sheets and comforters in your child’s room. 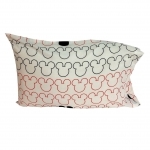 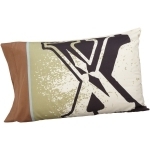 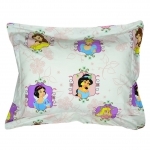 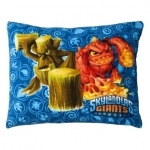 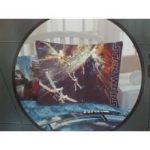 Each case measures approximately 20x30 inches surely to fit your child’s standard size pillow. 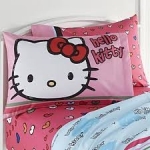 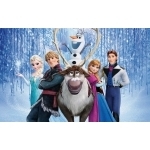 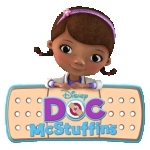 They will enjoy the various characters such as Monster High, Hello Kitty, Mickey Mouse, and many others.